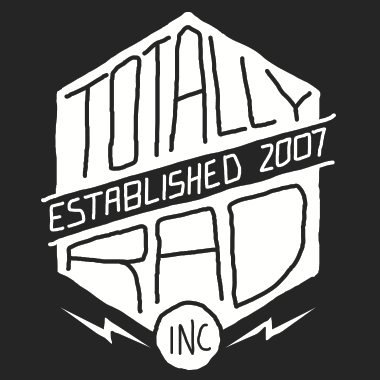 The Edit Panel: Corrections – Totally Rad! Inc. The Corrections panel allows you to make quick changes to Exposure and White Balance. For raw images, you can set Exposure correction in stops, and White Balance in Kelvin (defaulting to the image's as-shot value). For all other images, the Corrections panel offers Brightness and Warmth adjustments in place of Exposure and White Balance. Typing a number directly enters that value..